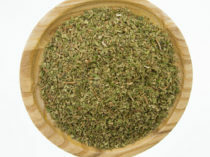 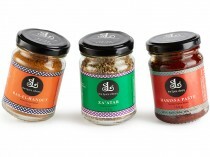 Collection of handcrafted spice mixes and seasonings to take you on a real cooking adventure. 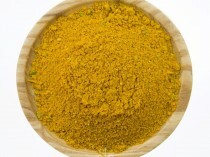 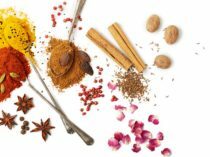 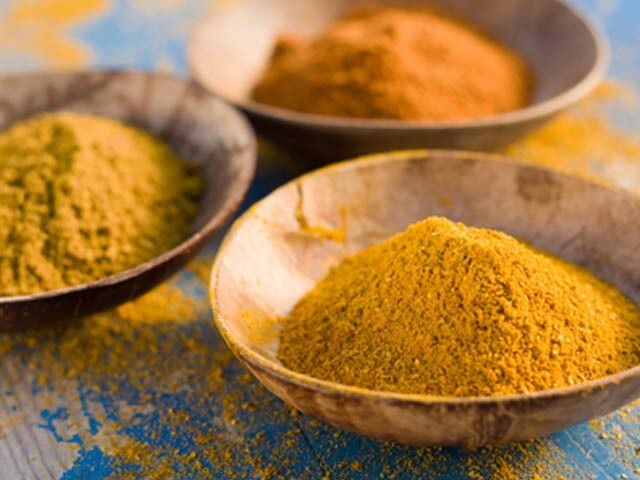 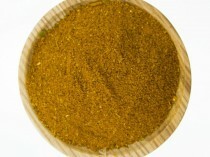 Cook with our authentic international spice mixes from all popular cuisines. 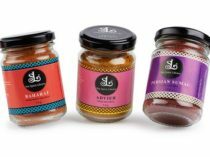 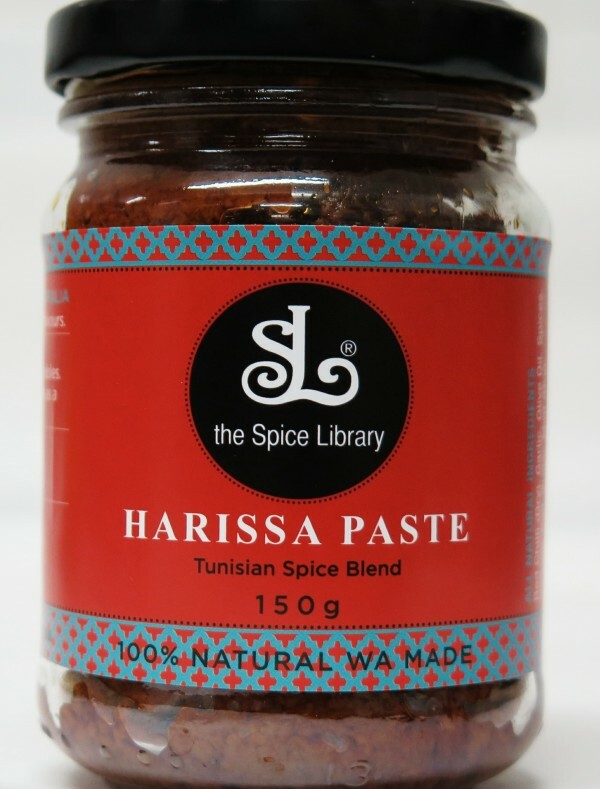 Our spice mixes and recipe inspirations make it easy for home-cooks, of all skills and palates, to create exotic dishes for any occasion. 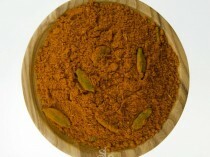 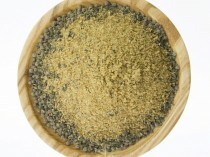 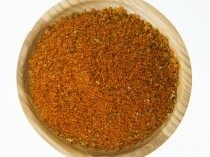 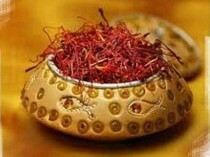 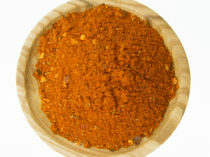 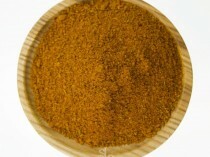 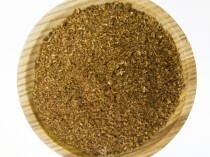 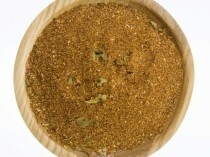 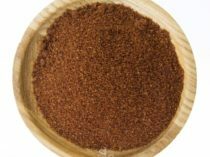 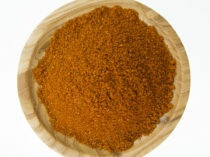 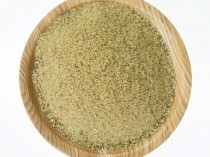 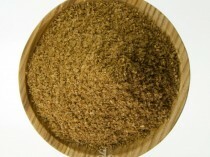 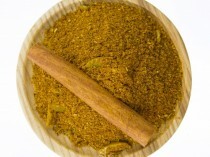 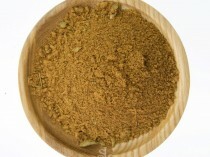 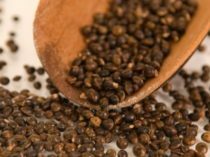 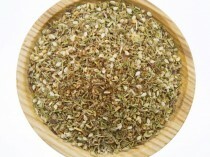 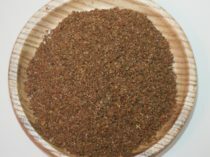 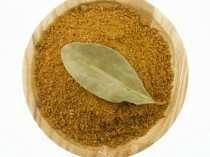 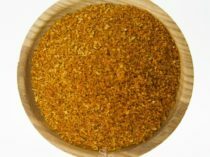 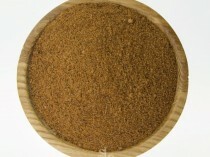 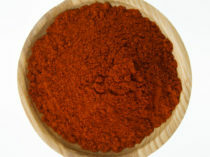 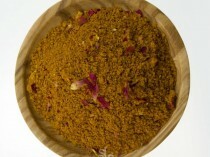 All spice mixes are freshly roasted and ground by us. 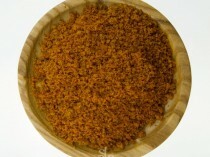 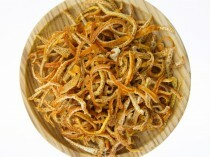 100% Natural with no preservatives or additives.